*1 Fitted RRP is the Recommended Retail Price. 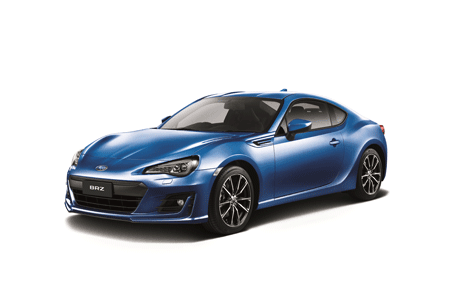 The Fitter RRP includes the price of the accessory item (excluding government stamp duty), installation (if neccessary) and painting (if necessary). *2 Item RRP is the Recommended Retail Price of the accessory item, excluding government stamp duty, installation (if neccessary) and painting (if necessary) charges. 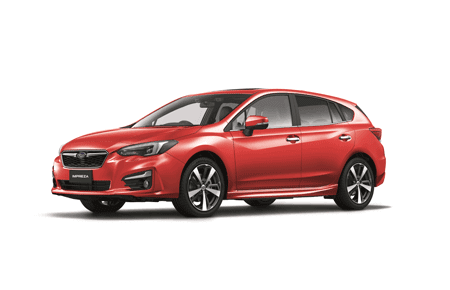 The 2018 Subaru Levorg Sportswagon has arrived, to make every day faster, better and more fun. 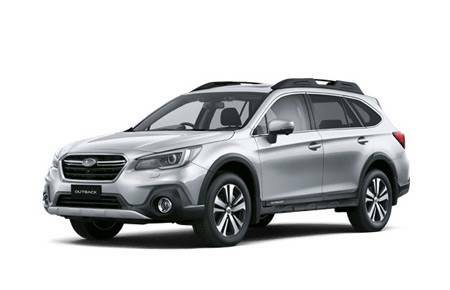 With a ground-breaking combination of space, style and performance, this is no ordinary wagon. 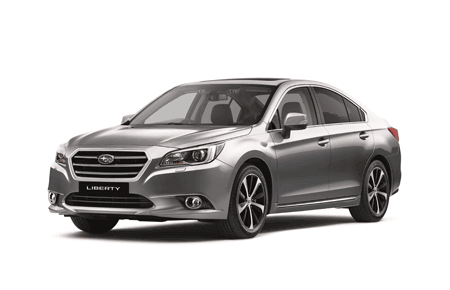 With a direct injection, turbocharged horizontally-opposed Boxer 4-cylinder engine combined with Symmetrical All-Wheel Drive and loads of high tech features, the Levorg Sportswagon gives you big value. 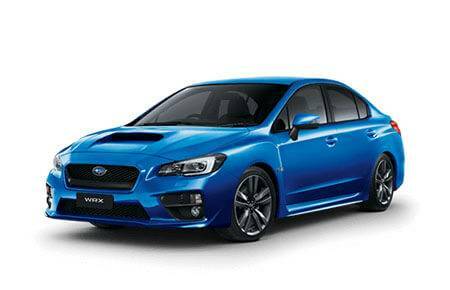 This is the performance car to do what you love, with those you love. 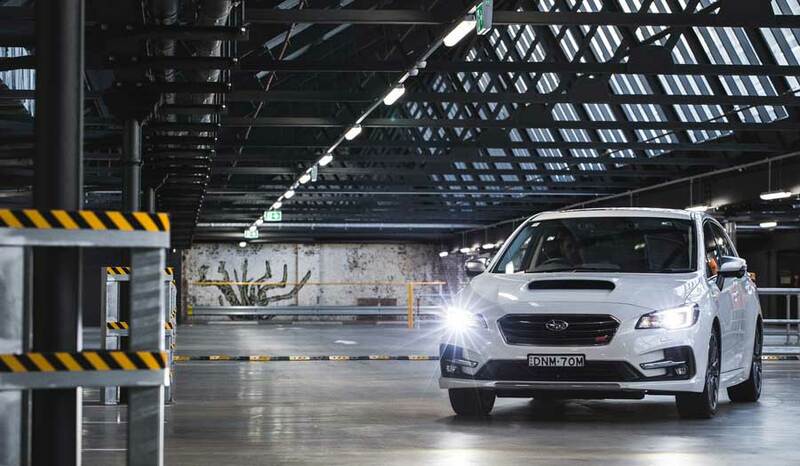 Which Levorg will you do? 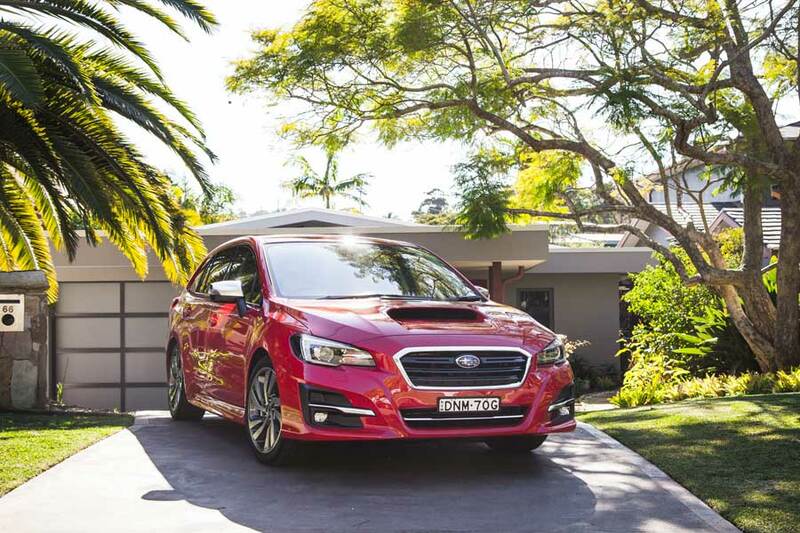 Subaru Levorg has achieved the maximum 5 star ANCAP safety rating, to help keep your family safe and ready to enjoy the action. 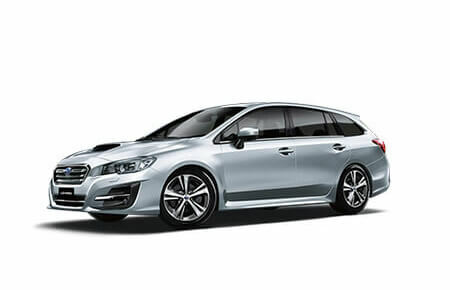 In classic Subaru style, Levorg boasts the EyeSight® Driver Assist system crash avoidance, new suspension, the vice-like grip of Symmetrical All-Wheel Drive, and performance that delivers control and excitement for those who appreciate driving dynamics. The Australasian New Car Assessment Program (ANCAP) gives consumers consistent information on the level of occupant protection provided by vehicles in serious front and side crashes. 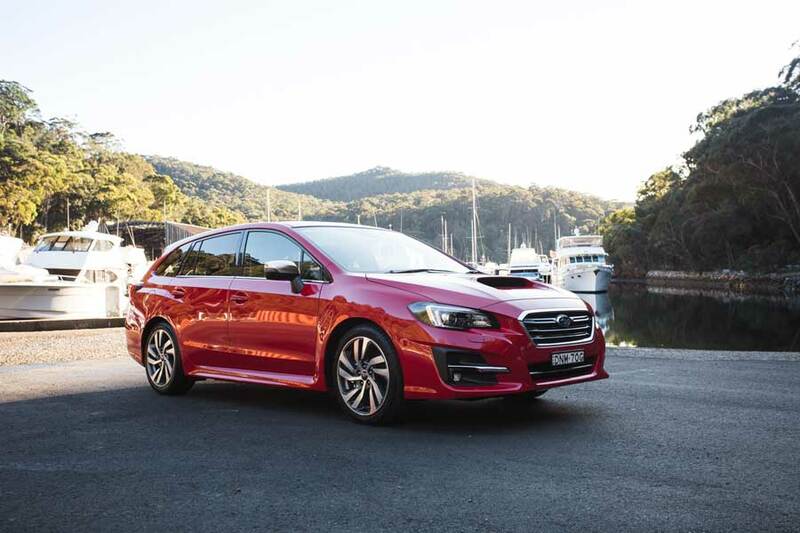 Subaru Levorg is built for active families and epic adventures. 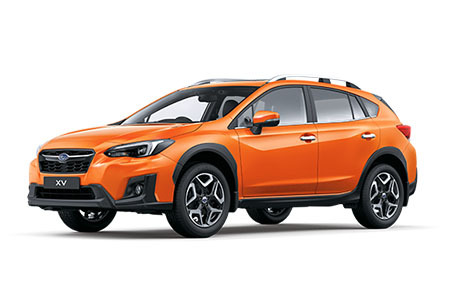 Not only that, it delivers show-stopping value with more of the practical features you want as standard across the range, including Eyesight® Driver Assist, Boxer engine and Symmetrical All-Wheel Drive.